Using wallpaper in your kitchen is a remarkably effective way to set a theme, more so than painting. 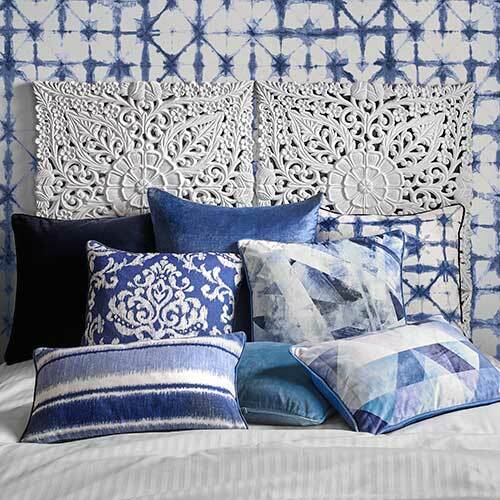 Do you love modern style, or are you a traditionalist at heart? Is your kitchen a cosy, relaxed space, or do you prefer a professional finish? The first step having the right theme is to get inspired. These five kitchen wallpaper designs from our collection will help create a room you’ll love to live in. No one does coffee quite like continental Europeans – whether it’s a classic Italian espresso or a creamy latte to accompany a fluffy French croissant. 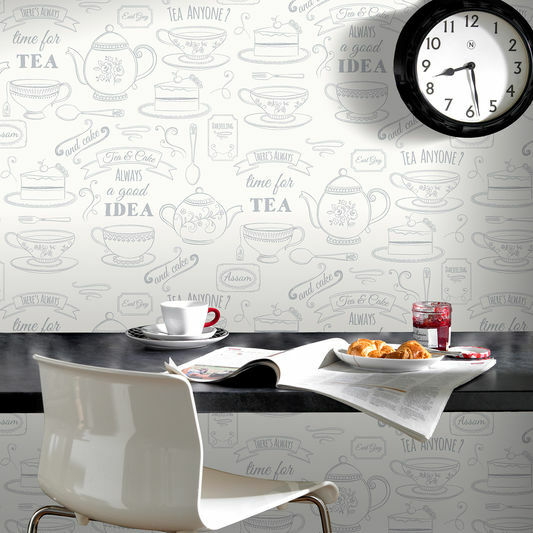 If coffee culture appeals, consider creating the feel in your kitchen using our aptly named Café Culture wallpaper, available in beige, grey, or with touches of red. If you go for the beige, you’ll find the use of cream and chocolate tones adds warmth to the room, while the overall light beige tone will reflect most of the natural light that’s vital to kitchen design. 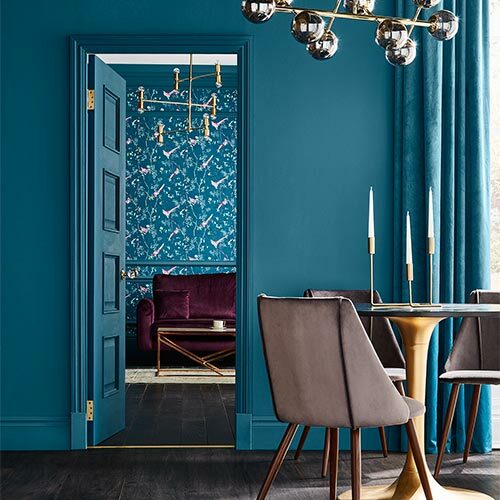 This balance of shades means the wallpaper will suit any sized kitchen. It would be ideal paired against wooden kitchen fixtures. Think of that classic ‘Brooklyn loft conversion’ look and you’ll probably imagine a spacious open-plan space with bright white walls set against areas of exposed brickwork. 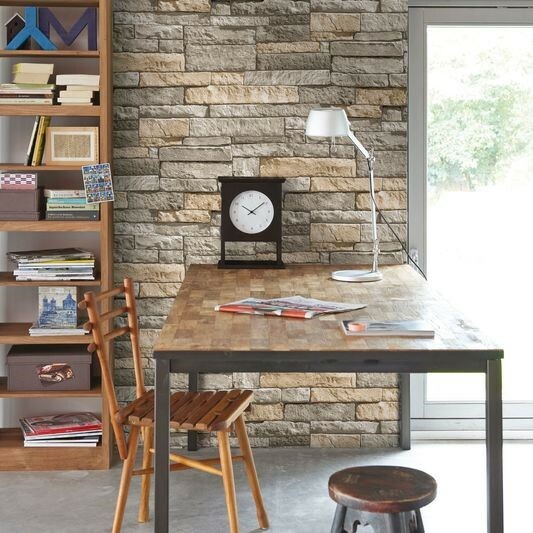 You can recreate this kind of aesthetic in your kitchen with our Ledgestone Grey and Terracotta Wallpaper. Try keeping the rest of the kitchen design as minimalist as possible, integrating touches of wood and stainless steel, and you’ll have a modern-looking kitchen that’s perfect for hosting home-brewed coffee with friends on lazy Sunday mornings. 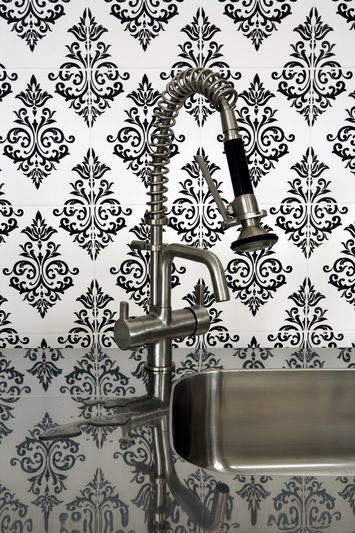 Pallade Black and White Wallpaper is an ideal way to apply elegance to your kitchen. Its tile effect is backed up by being splashproof and cleanable, so it’s suitable to use behind sinks and busy worktops. 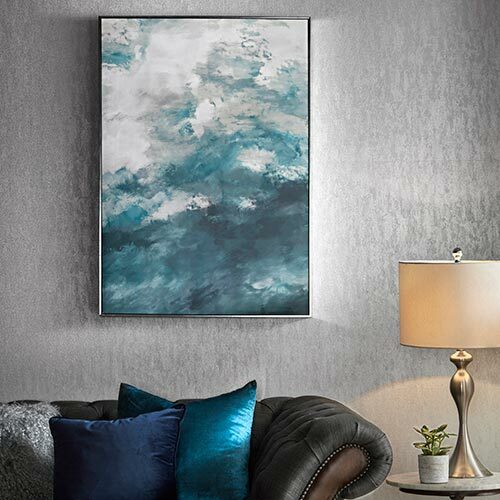 Particularly well suited as an eye-catching statement wall, this luxe style pairs spectacularly with metallic features and glossy units, to create a design that perfectly blends traditional style with contemporary class. For many families, the kitchen has replaced the living room as the heart of the home. While the parents prepare a hearty evening meal, kids can sit at the dining table to finish homework before all the family eat together to discuss the day’s events. The Afternoon Tea White and Silver Wallpaper helps to make a kitchen-diner space feel welcoming, while the silver and white colouring also ensures the room feels light and fresh. 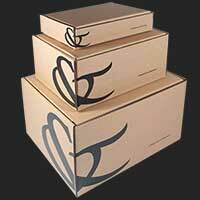 Perfect for the family that loves to spend time together – especially over food. A minimalist kitchen features all the gadgets and amenities a modern kitchen should, but it’s streamlined and contained in a plain and simple space. If this sounds like your idea for a dream kitchen, consider pairing your units and features with Earthen Mid-Grey Wallpaper. 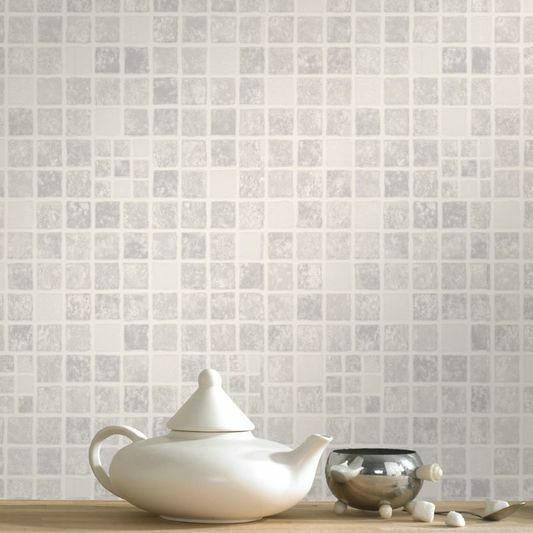 This tile-effect wallpaper creates a clean design that looks perfect set against modern white units and lightly-coloured worktops, for a bright space that feels professional. Your guests may struggle to tell the wall isn’t tiled, and it’s splash proof and scrubbable so you’ll be able to use it around all kinds of prep areas. 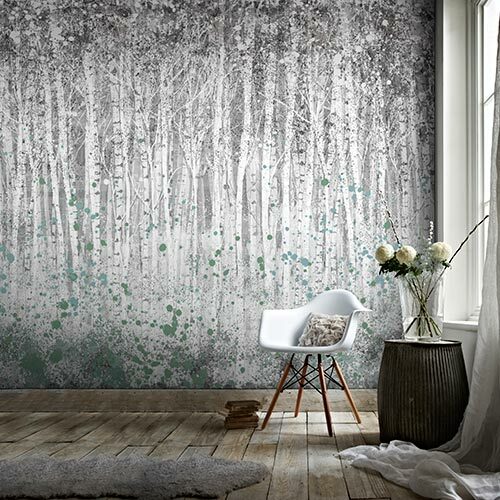 Whatever your style, whatever your dream design, there’s a wallpaper selection at hand to transform the fantasy into a reality. Looking for some more inspiration? Take a peek at our previous inspiration posts, or explore more wallpaper options for your kitchen.